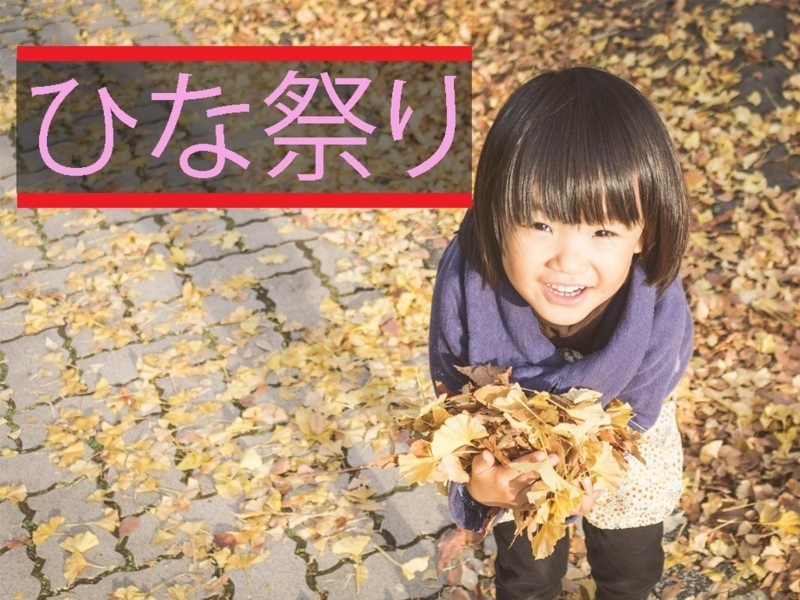 In Japan, the girl’s festival celebrated on March the third. In the girl’s festival, we pray for young girls’ growth and happiness. Normally, we display dolls on tiered doll stand. Also we eat sushi rice in a box or bowl with a variety of ingredients sprinkled on top, red, white, green and green lozenge-shaped rice cakes and sweet rice crackers on this day. Also we have several songs which are related to the girl’s festival. 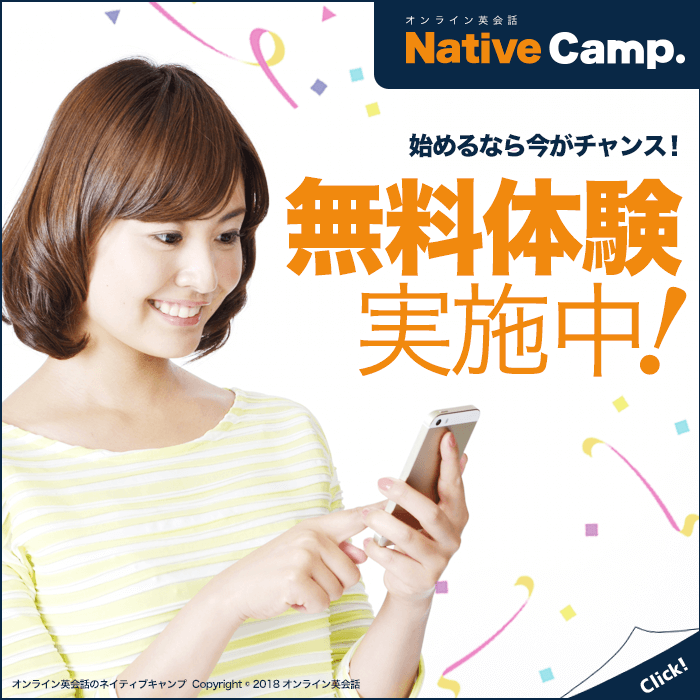 NativeCamp. BLOG（ネイティブキャンプブログ）© ネイティブキャンプ All Rights Reserved.